The menu labeling laws were put into place with a goal to reduce obesity rates. That’s all good and wonderful that the FDA is making an effort to fight the obesity epidemic. But what does that mean to restaurants? Just more costs? Contrary to what you may be thinking, there are other major benefits. One of the major push-backs I hear about menu labeling is that it will scare away customers! However, consumers are demanding more information about products they use because they can access just about anything with their index finger and a smartphone. 78% of Americans would like to have nutrition information available for menu items. While there is a high demand, research indicates that the majority of these individuals do not actually use or even consider the information provided to them. That means your restaurant can satisfy consumer demand without the risk of alarming customers. Customers who do use menu nutrition information are likely to be using the information for a specific reason, such as weight loss, specialized diet or to identify food allergens. By providing nutrition information to those information craving customers, restaurants can gain customer loyalty. Consumers also appreciate companies who provide full disclosure in regards to their product or menu items. Providing nutrition information may also attract new customers. Because menu labeling has not been widely implemented into restaurants, consumers are looking for establishments who provide accurate nutrition information. Customers expect to pay the same amount for healthy items as un-healthy items. By decreasing the portion size, restaurantscan increase profit margin on healthy menu items and reduce overall calories. Also, substituting fried side items for low-fat options such as seasonal steamed vegetables can keep profit margins high. This may require recipe reformulation and keeping with seasonal produce. Restaurants are seeing an increase in questions from customers regarding nutrition and allergens. 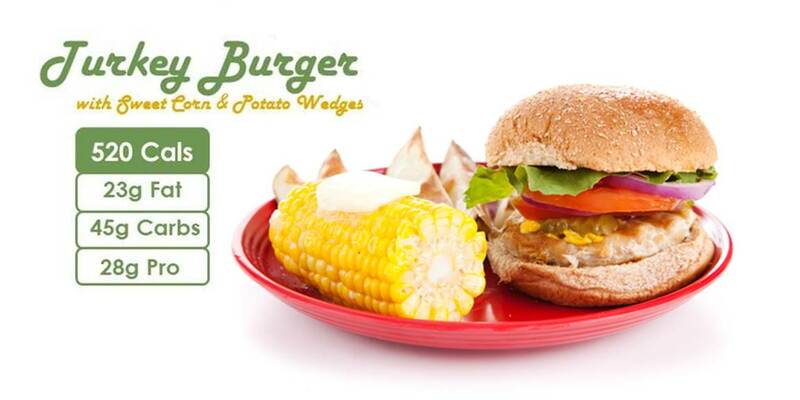 By providing this information through menu labeling, customers can view this information at their leisure. Staff will be able to provide information regarding the nutrition content of menu items with a simple brochure. Many restaurants are educating staff about nutrition and food allergens to further customer satisfaction. Maybe you still have some doubts about menu labeling. Learn about Overcoming Negative Perceptions of Menu Labeling.